“Globally, Europe is a diesel island. In the US and Japan diesel cars account for less than 5% of new sales. 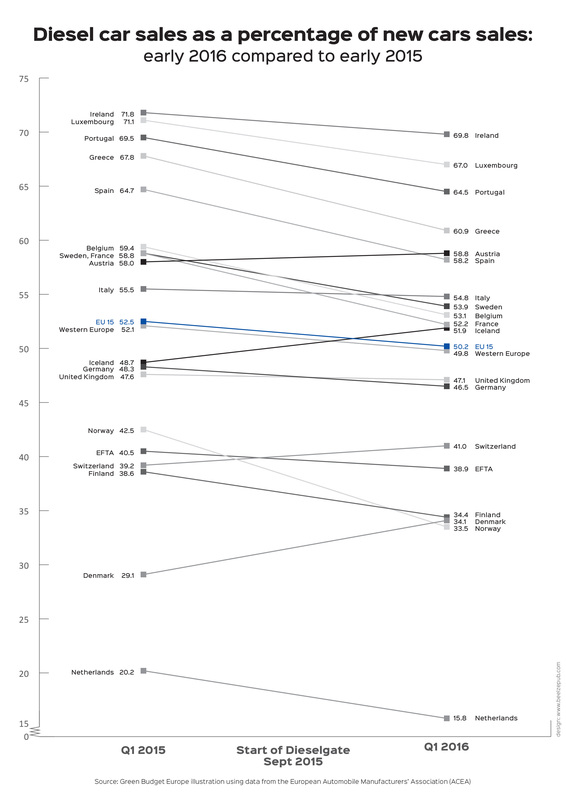 Europe, where diesel makes up 50% of new sales, is an outlier, and Ireland is way out on a limb with diesel accounting for 70% of new sales”, according to James Nix of Green Budget Europe, pointing to a comparison with other European countries (see graph), and adding that “Ireland needs to get back on track, shifting car sales away from diesel and on to electric vehicles and hybrids”. Diesel exhaust fumes cause cancer, the World Health Organisation confirmed in 2012. The average diesel car emits at least 10 times more health-damaging pollutants than a petrol car. More than 14,000 years of life are lost every year in Ireland due to particulates,  and diesel cars are the single largest cause. Particulates penetrate sensitive parts of the lungs, causing or worsening respiratory diseases, such as asthma, emphysema and bronchitis. Particulates also aggravate heart disease. Six civil society organisations have come together, saying: “the case to reform the existing profile of Irish car sales, phasing diesel down in a planned way, is overwhelming”. The six civil society organisations (CSOs) advocating tax reform – the Asthma Society of Ireland, An Taisce, Irish Environmental Network, Green Budget Europe, Transport & Environment and the Irish Cycling Advocacy Network (cyclist.ie) – have called on TDs and Senators to close the gap between diesel and petrol tax, as recommended in July 2016 by the government’s inter-departmental Tax Strategy Group. 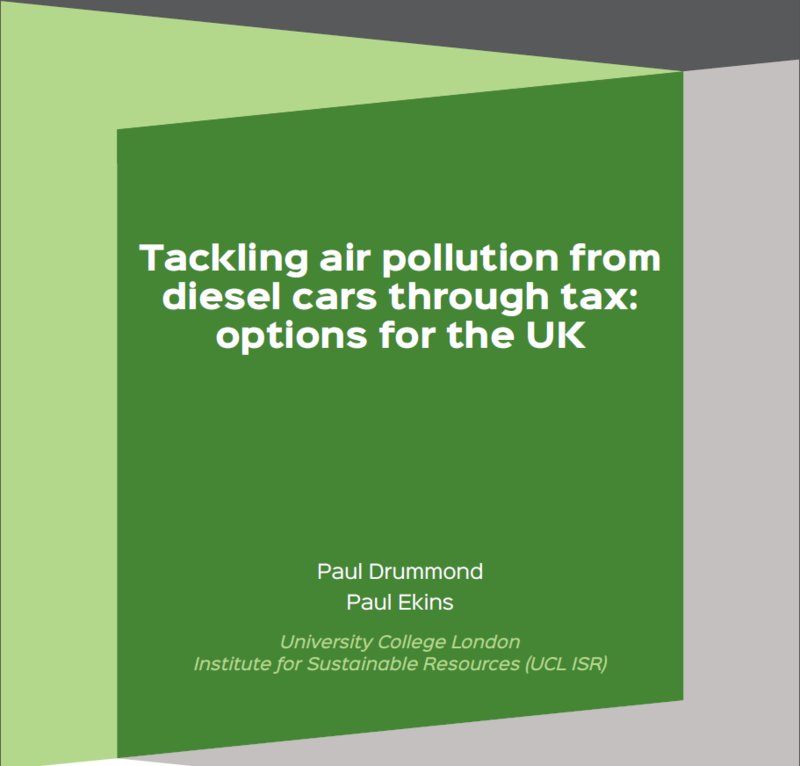 Based on what we now know about the health impacts of diesel cars, bringing diesel tax up to the same level as petrol in a phased way makes sense. “Ten years from now we do not want to face higher asthma and lung disease levels, and talk about what we should have done in 2016″, the organisations said. Regarding the impact on haulage, and noting that all trucks run on diesel, the civil society organisations noted the importance of maintaining Ireland’s competitiveness. Even by 2022, when the 11c diesel tax increase is complete, diesel bought in Northern Ireland will likely remain more expensive than in the Republic. As flagged in a number of recent reports for government, better incentives are needed to encourage the purchase of more fuel-efficient trucks. A major crackdown on diesel laundering is also required. On climate change, the CSOs note that diesel cars, until recently, emitted lower climate change emissions compared to petrol – but always emitted more harmful particulates, which are highly damaging to health. Efficiency improvements in petrol engines over the past 5 years mean that climate emissions from new petrol and diesel cars are now, on average, approximately equal. In terms of price impact on consumers, international oil prices are significantly lower than two to three years ago. 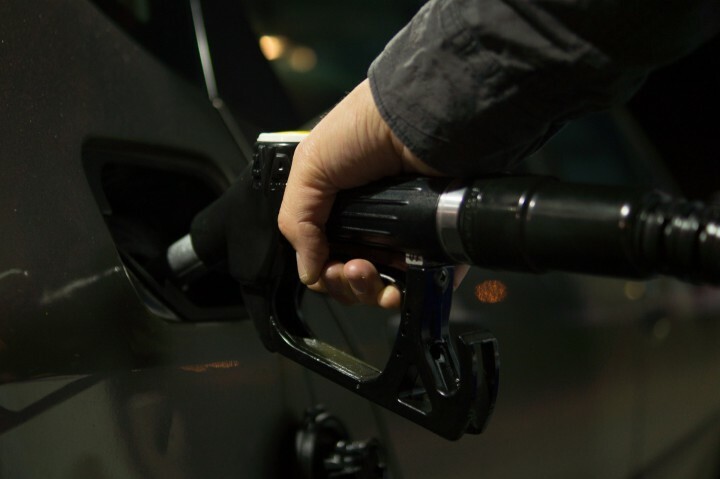 Calculations show that the annual cost increase would be €67, assuming a full tank of diesel per week, a reasonable sum to avoid higher levels of asthma, lung disease and heart conditions, according to the organisations. In a clear sign of change, Renault is phasing out diesel engines from its car assembly lines, starting with smaller models. However, before diesel car output slows radically, carmakers will be seeking to offload their diesel car stocks, and principally on the European market. Irish politicians must act swiftly to avoid excessive diesel cars being offloaded on the Irish market. Looking to the experience of operators such as Clare Bus, it is clear that technology facilitating pre-booking and real-time booking has an increasing role to play in rural transport, something that warrants support from national policy (see http://www.itrn.ie/uploads/2666_Lightfoot_ClareBus.pdf). Overall, rural transport can be better served by existing structures. The civil society organisations call on the government to extend the scope and efficiency of the LocalLink scheme, which provides sustainable rural public transport services. Managed by the National Transport Authority, it offers state-subsidised transport for citizens without access to other forms of transport, and receives funding of over €10 million through the Department of Transport, Tourism and Sport, supporting more than 1.76 million passenger journeys in 2015. There are currently 17 Transport Coordination Units (TCUs) across the country, which coordinate existing services. A developing feature of the LocalLink scheme is the use of volunteer drivers. For example, a Community Car Service scheme is already active in the Meath/Louth/Fingal area, and there is a pilot Volunteer Social Car Initiative in Tralee and Listowel for hospital and health appointments. Similar schemes need to be rolled out across all units.